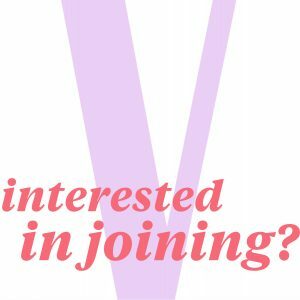 November is finally here, and with the cold weather slowly but surely sneaking up on us, what better time is there to snuggle up under a pile of blankets and binge-watch some brand-new shows and movies on Netflix? 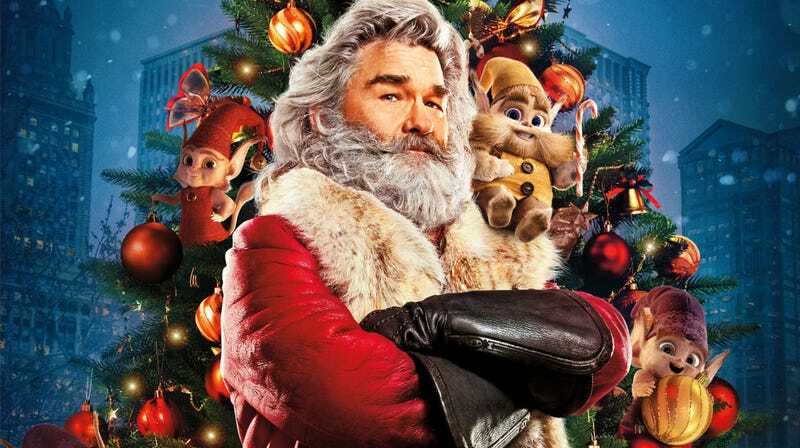 From Netflix original series like “Narcos Mexico” and “House of Cards” to a handful of new Christmas movies like “The Holiday Calendar” and “The Christmas Chronicles,” here is everything that is being released to Netflix this November. A seemingly normal going-away party is underway in Manhattan when a horrifying monster launches an attack on the city. Carrie and Big are FINALLY engaged, but what will she do when he suddenly gets cold feet? 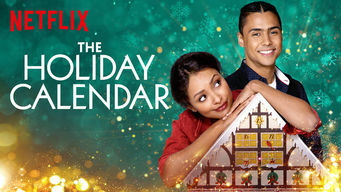 A talented photographer inherits an Advent calendar that can somehow predict the future, and maybe even point her toward love in this Christmas rom-com. 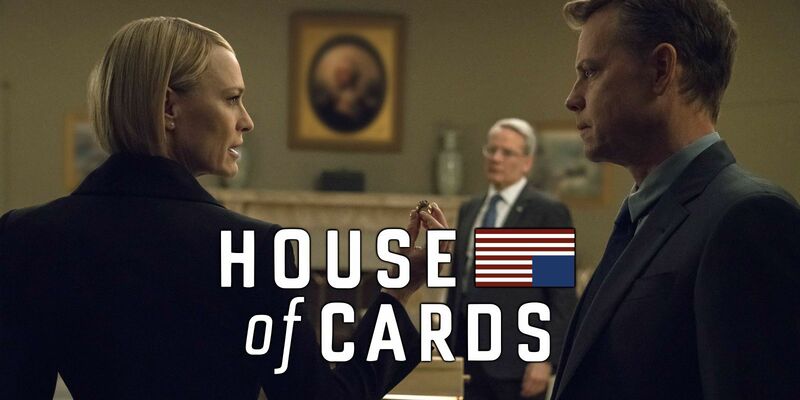 Now that Frank is finally out of the picture, Claire Underwood is ready to step up as the first woman president — but will all of the threats to her legacy get in the way? This series shows the ups and downs of nine struggling musicians as well as their challenges and thrills of staging a Hollywood showcase. 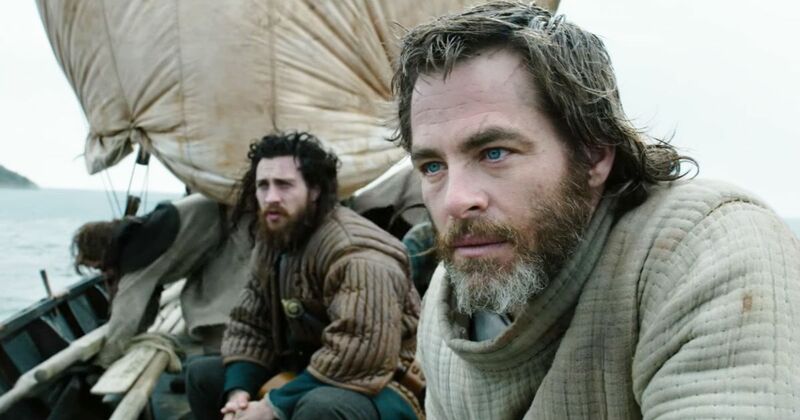 Get ready to time-travel back to 14th-century Scotland and watch Robert the Bruce claim his crown and lead a fierce uprising to win back the country’s independence from English rule. Notorious acting coach Sandy Kominsky and his best friend Norman Newlander crack jokes to make the best of growing old together in this comedy series. Vanessa Hudgens plays both a Chicago baker and soon-to-be princess in this modern-day “Parent Trap.” The two characters meet during the holidays and, after realizing that they look like twins, hatch a plan to trade places. 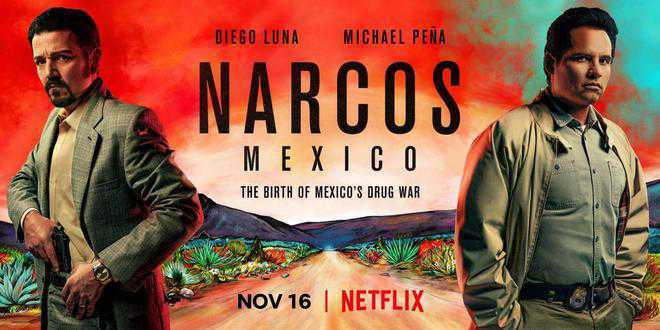 This spinoff of the original Narcos series lets you sit back, relax, and witness the birth of the Mexican drug war in the 1980s, chronicling the story of the Guadalajara cartel’s ascent. 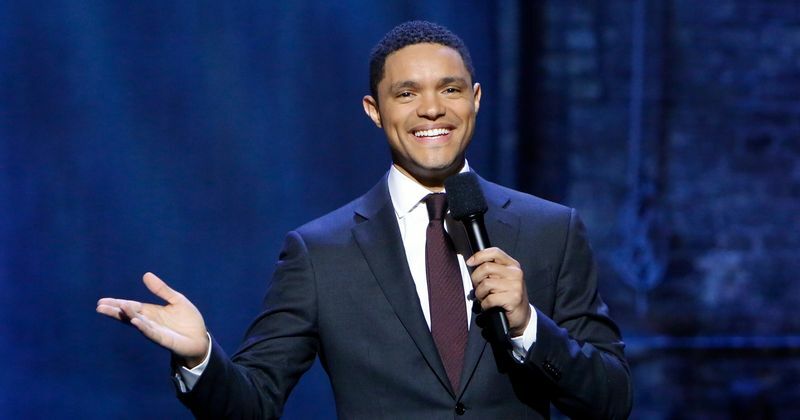 “Daily Show” host Trevor Noah touches on just about every topic from tacos to runaway snakes in this comedy special. Elite chef’s from nine different nations come together to impress some of the world’s toughest palates in this epic cooking show. The show, featuring Jason Momoa — or should we say Khal Drogo — takes place in 18th century North America, following the lives of animal trappers and their fight to take control over the fur trade from the mighty Hudson’s Bay Company. A mischievous brother and sister pull an all-nighter to save Christmas after Saint Nick crashes his sleigh in this brand new Christmas classic.